Following on from the presentation of project plans at the AGGAT team meeting in January (see last HERA News), the research leaders will be re-convening at an upcoming Technical Advisory Board meeting in early March to present proposals and establish the next steps for their projects. 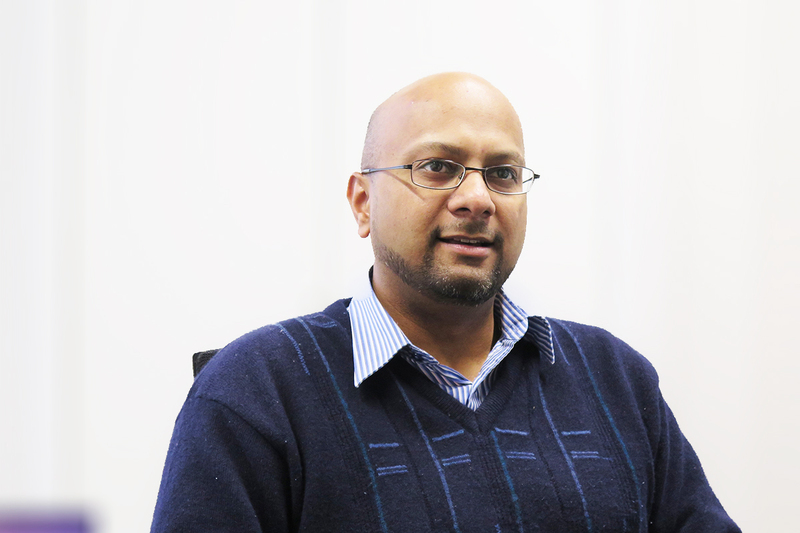 Dr. Boaz Habib is leading development of an expert design tool concept that will enable engineers to validate a heat resource for its potential power output using technologies such as the Organic Rankine Cycle. In addition, Boaz with his team is co-ordinating the development of two pilot plants which will demonstrate NZ manufacturing capability. Dr. Mohammed Farid is leading the design of novel heat exchanger concepts that can be used in Above Ground processes such as ORC to enable more efficient heat transfer in a cost-effective manner. Dr. Lei Chen is leading the design and development of a high speed radial inflow turbine for use on New Zealand plants making extensive use of turbine simulation software. This allows modelling of proposed modifications to assess effects on its performance before manufacture. Dr. Michail Karpenko is leading research on finding the most suitable materials for application in ‘AGGAT environments’ as well as reviewing binary fluids for AGGAT applications. A materials test rig is under development and currently being fabricated for installation at a geothermal resource site in Taupo. Dr. Brent Young is leading the development of a control systems package that can be used by AGGAT member companies developing ORC type applications. This can be further enhanced to suit individual process configurations and environments. 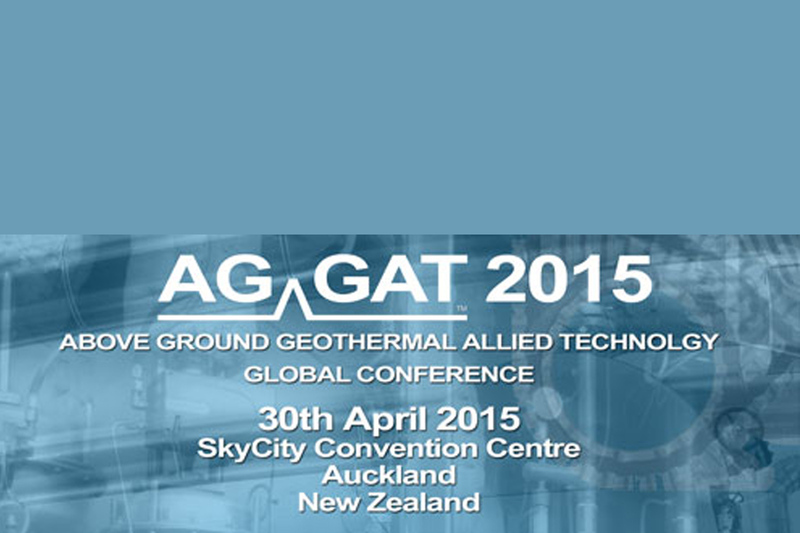 Attend our AGGAT conference where we’ll be giving updates on the above research areas. Please don’t miss out on the early bird registration deadline which ends first week of March!